We all are aware that industry giants and some start-ups are offering cloud storage to let the user save or access data from anywhere. 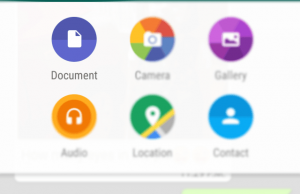 They offer free storage to attract new users and also provide sync options to make the storage even better. But if you are concerned about the privacy and security of data residing on those cloud storage, why don’t you try to make your own cloud storage. With existing hard disks in your current or older PC or Mac, memory storage in iPad or iPhone, some external memory drive (probably of 1 TB or more) connected to the system, you can easily create a storage giant of your own. As all the data is residing on your own systems, you don’t need to worry about security and privacy breach. 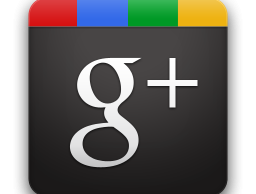 The only question is that how to create such a huge personal cloud storage. Right? Answer is pClouds. Research students from Baylor University created an application named pClouds to use existing memory spaces as personal clouds. For example, if you have 2 computers (total storage 500 GB), 1 iPad (16 GB) and 1 Android phone (say Nexus 5 with 32 GB), External Hard Disk (1 TB) then you can create a cloud storage of total 1 TB and 548 GB. To access the memory spaces of all your devices, you need to keep these devices turned on and connected to the Internet. 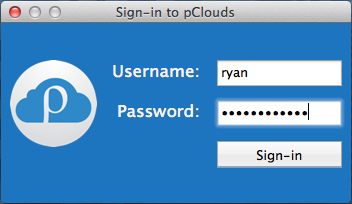 To make your devices as cloud storage, you need to install pClouds on all those devices and sign-in using the same account. Once you sign-in, all the connected devices will appear as folder and you can browse the complete storage of the device. 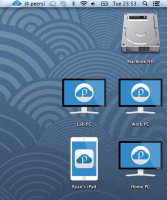 Copy files from regular desktop folder to iPad and then to a Mac. You don’t need to be on the same network as all the devices are connected through Internet and will remain available to use unless and until disconnects from Internet. 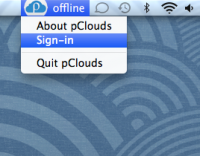 pClouds is now in beta stage and you need to apply to join the beta program. Always Free – You don’t need to pay a cloud storage company for extra storage. As you already have plenty of storage in your existing devices, you can utilize the same. Privacy and Security – All files are stored on your own systems, you don’t need to worry about data security. Currently pClouds is in beta stage so we should not conclude much right now but early builds shows that there is no collaboration feature available. 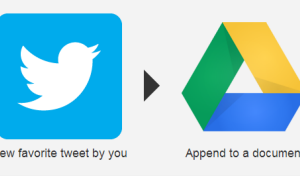 You can’t share link of a stored file to someone as we do in case of Google Drive or Dropbox. 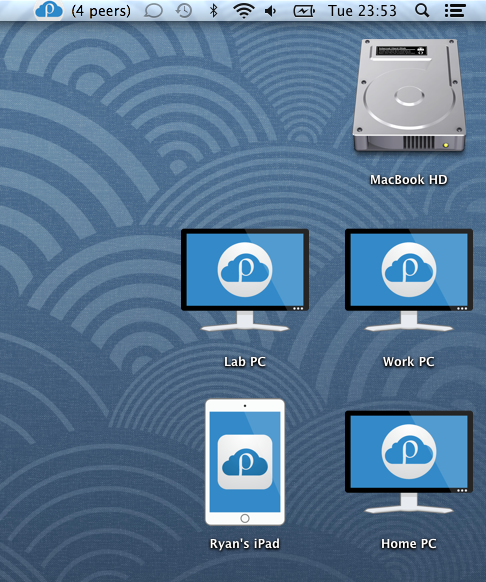 pCloud is available for Mac and iOS device only and for other platforms like Windows or Android, you probably need to wait for a while.